In honor of the last year's centenary of Bergman's birth, the Swedish Consulate in Shanghai hosted a gathering to share stories of the man who had such an impact on filmmaking. Acclaimed Swedish movie director Ingmar Bergman died more than 11 years ago, but the legacy of his genius carries on in new generations of filmmakers. He directed 60 film and documentaries. Among the standouts were “The Seventh Seal,” “Wild Strawberries,” “Cries and Whispers” and “Through a Glass Darkly.” He also worked in theater and television. His movies explored human consciousness, mortality, loneliness, religious faith and repressed sexuality. 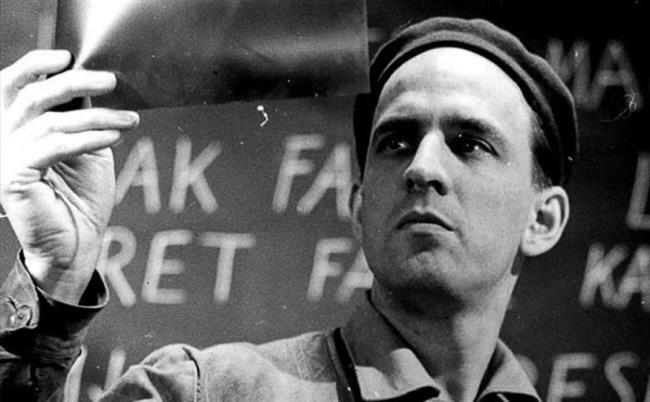 Ingmar Bergman in Stig Bjorkman’s documentary “... But Film is My Mistress,” which captured the extraordinary film director using behind-the-scenes footage from eight of his movies. In honor of the last year’s centenary of Bergman’s birth, the Swedish Consulate in Shanghai hosted a gathering last Sunday of Bergman’s co-workers and famous Chinese directors like Wang Xiaoshuai. They met to share stories and impressions of the man who had such a profound impact on filmmaking. Bergman’s work inspired Zhang Yimou, Woody Allen, Federico Fellini and Wes Anderson, among other directors. Bengt Wanselius, a co-worker of Bergman’s, recalled how his long collaboration with the director began with a phone call. Bergman did have a reputation of being irritable. Even the director himself admitted that he was ill-tempered as a youth. But rough start aside, his partnership with Wanselius flourished in 20 stage and television productions until Bergman retired from work in 2003. Bergman had a troubled childhood, scarred by his parents’ unhappy marriage and the strictness of his father, a Lutheran minister. He studied art and literature at Stockholm University College but spent most of his time involved with student theater and never graduated. Bergman was married five times, had nine children and indulged in romantic liaisons with several leading actresses, including Liv Ullmann. “Five years before Bergman passed away, he stopped work completely and just stayed on Faroe Island all by himself,” said Stig Bjorkman, writer of “Bergman on Bergman” and “Three Days with Bergman,” and director of several documentaries on the film director. In “The Seventh Seal,” a medieval knight challenges Death to a game of chess to try to forestall his own demise. Bergman was always haunted by loneliness and fear, but he turned his demons into inspiration for his works. 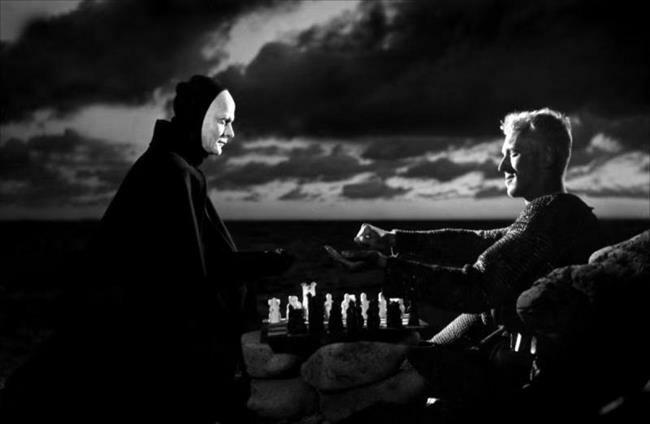 In the 1957 classic “The Seventh Seal,” the scenes of a knight playing chess with the personification of Death, who has come to take his life, seared themselves into the 1960s generation of young movie-goers. Bergman always kept a little notebook about the scheduling for each scene. Everybody who worked with him agreed that he was probably the most organized and strictest director they had ever worked with. The film “Wild Strawberries” (right) explores the philosophical themes of introspection and human existence. Though stories of family and marriage appeared many times in Bergman’s films, happy ones were rare. His own view of marriage was pessimistic. Bergman had a difficult recovery from 2006 hip surgery. He died at age 89 in his sleep on Faroe Island. 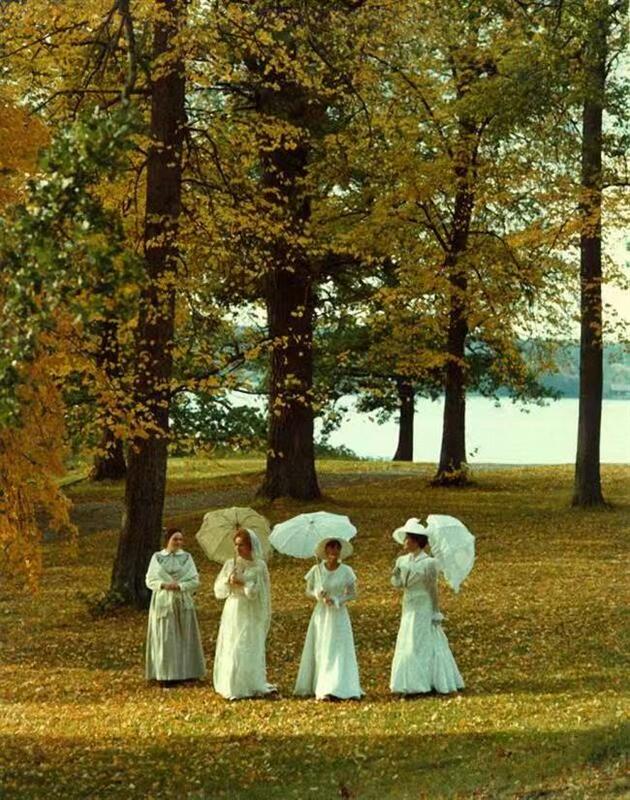 In the 1972 film “Cries and Whispers,” written and directed by Bergman, the relationships of three sisters and a servant are explored as they struggle to come to terms with the terminal cancer of one of the sisters.